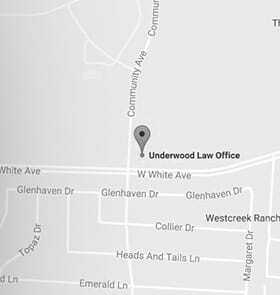 McKinney Slip and Fall Lawyer. Accidents often occur in improperly maintained grocery stores. The store is usually held liable, but not always. Call the Underwood Law Office today at 972-535-6377.